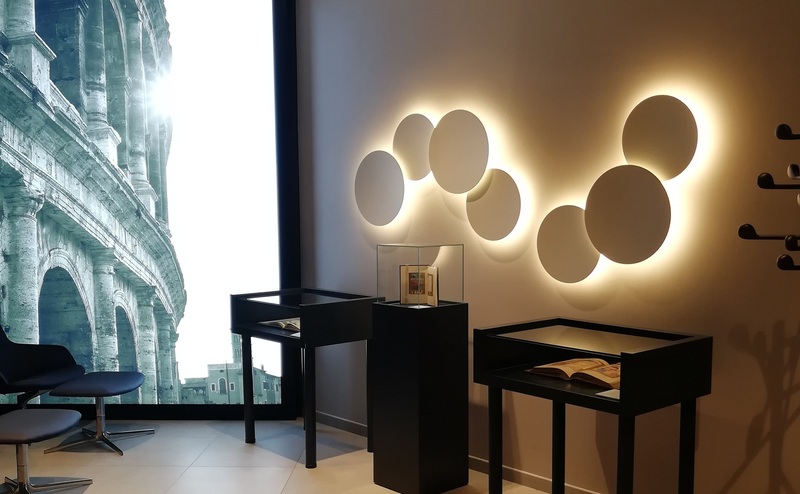 Visit us and discover our works! 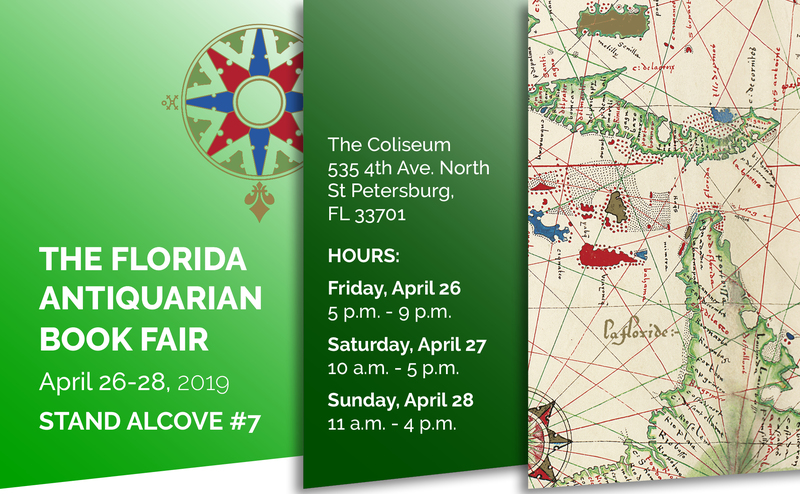 Join us the last weekend of April, as we exhibit at the 38th annual Florida Antiquarian Book Fair! You will find there the most sumptuous bibliographic treasures, including the most beautiful atlases of the Age of Discovery. For the next 60 days you will be able to enjoy a special exhibition at the VIP Lounge of Fiumicino Airport, in Rome. The best replicas of the finest manuscripts from around the world will be on display. Don't miss this unique opportunity until the end of May! 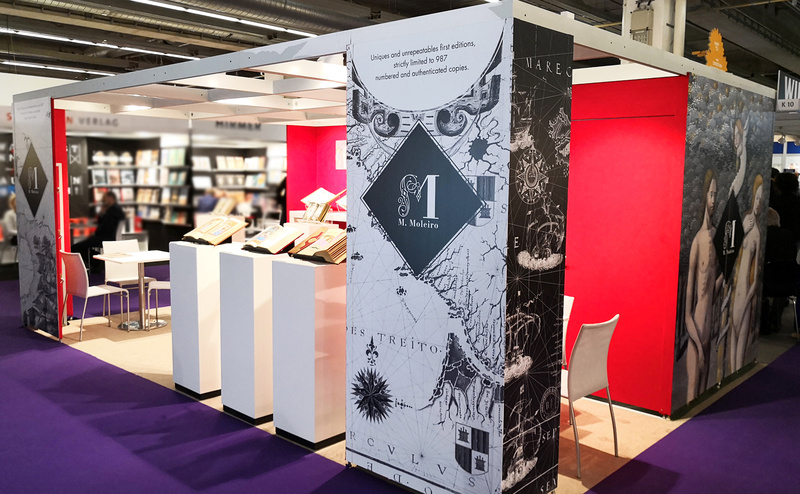 The most magnificent medieval codices, masterpieces of European miniature painting await you at our stand at the Frankfurt Book Fair.